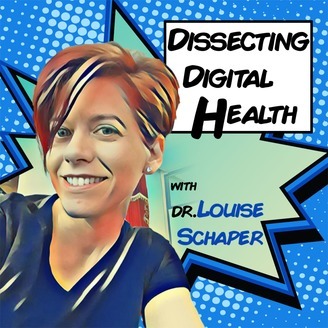 The Podcast that tells the stories of the people of digital health and health informatics. 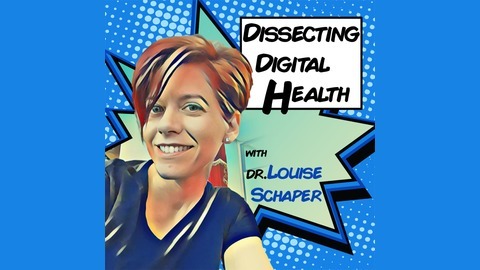 Your host is Dr Louise Schaper, CEO of HISA: Australia's Digital Health Community. Louise is on a mission to fix healthcare by advocating, supporting and fostering the digital health ecosystem in Australia. Yes, she does have the coolest job! Endocrinologist, health informatician and systems physician. Dr. Clair Sullivan is an exceptional clinical informatician. She is a systems thinker and takes a holistic perspective to how she practices medicine — both as an endocrinologist and one of Australia’s most prominent clinical informaticians.